LightRail Strut Channel Compatible 6’6” Rail w/Two Fasteners: This custom light mover rail, with its unique top cut out and special fasteners, is made for easy attachment to strut channel, also known as Unistrut®. 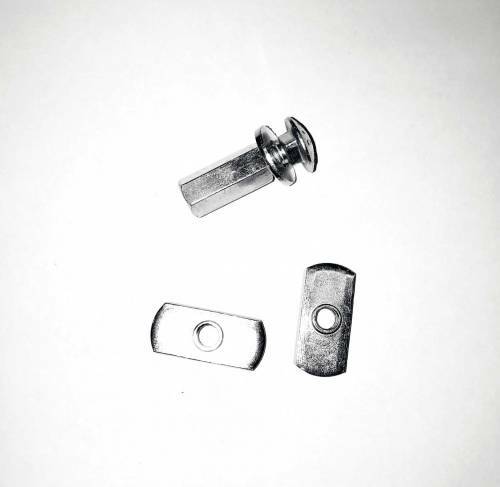 It comes with a custom fastening system of two connectors. And, these are specifically made for mounting these custom Rails to commercial strut channel. 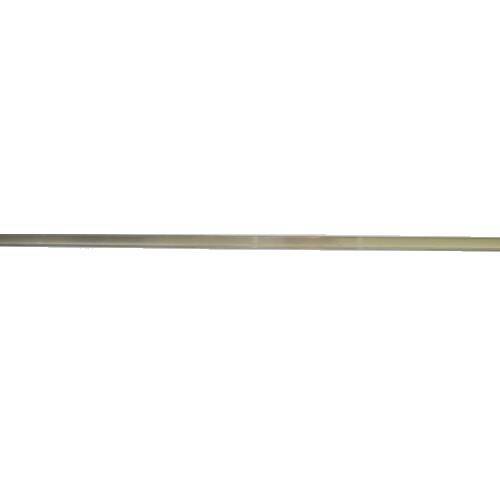 That mounting can be inline, perpendicular, at a 45, or at any angle and configuration. Note: Strut channel compatible Rails are a custom order item. 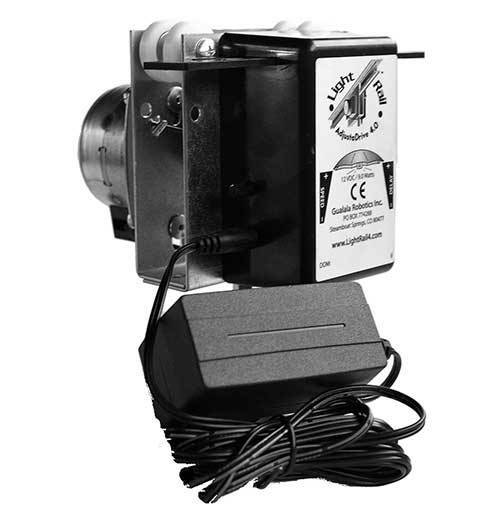 See specific indoor growing equipment product details farther below. LightRail Strut Channel Compatible 6’6” Rail w/Two Fasteners: This custom light mover rail, with its unique channel and special fasteners, is made for easy attachment. 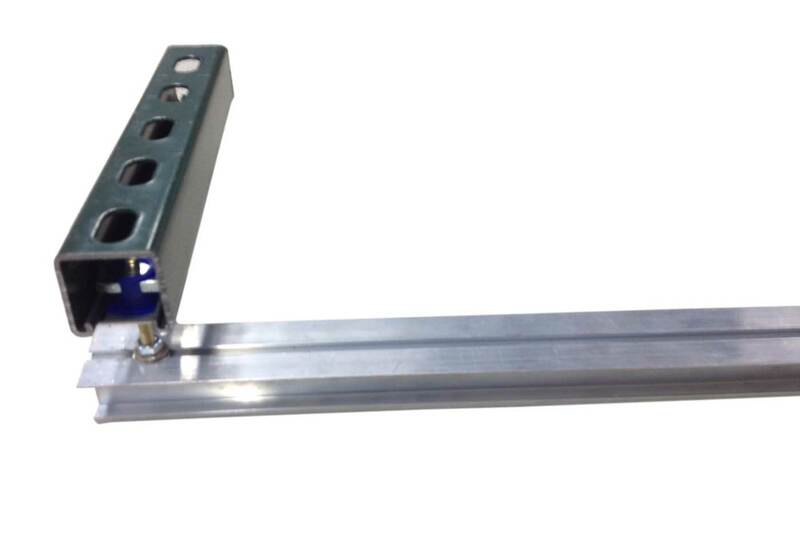 And, this light mover rail attaches to the strut channel, also known as Unistrut®. 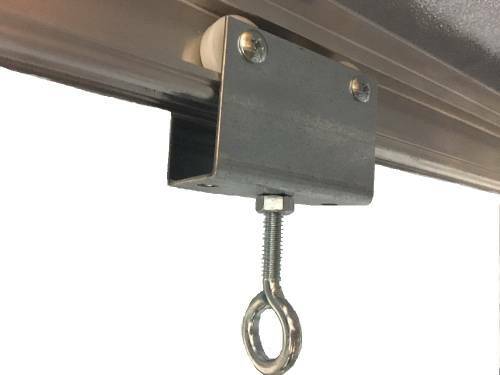 It comes with a custom fastening system of two connectors specifically made for mounting these custom light mover rails. And, that attaches to commercial strut channel either inline, perpendicular, at a 45, or at any angle and configuration. 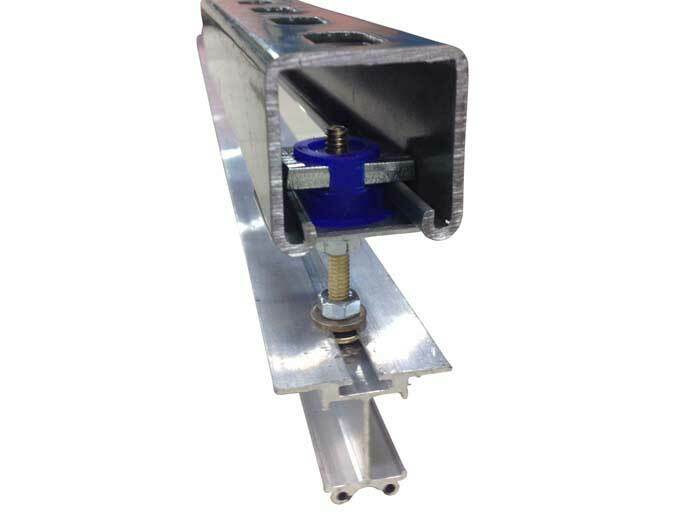 Strut channel compatible Rails are a special order item. And, they come in one piece, 6’6” (2 meters), and are expandable for any size facility. 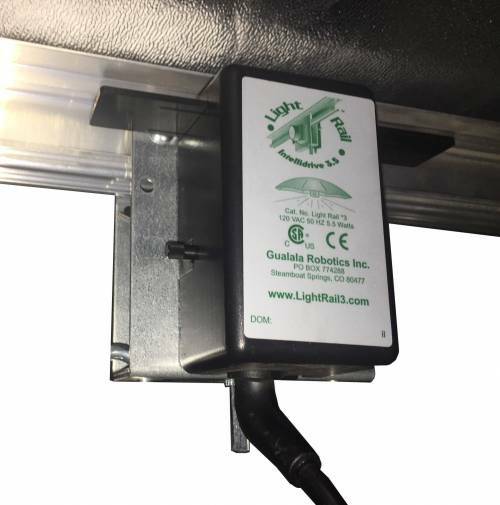 Note: The strut channel compatible light mover rails are compatible with LightRail 3.0, 3.5, 4.0, 4.20. But, they are not compatible with LightRail 5.0. Also, no strut channel is included, so this custom Rail is designed to fit to your existing strut channel. 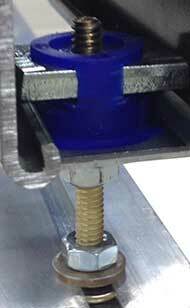 So, the strut channel in the photo is only there to demonstrate how the Rail attaches. 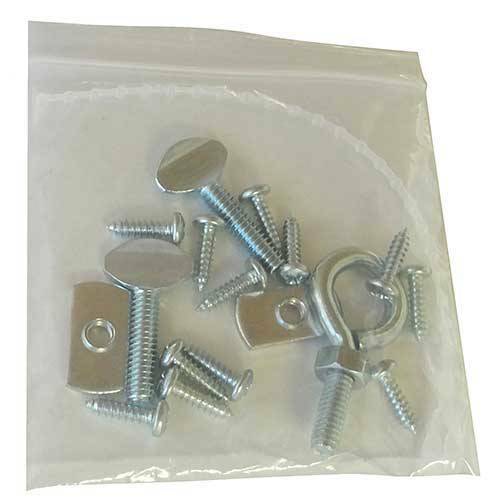 Hint: If you have heavier indoor grow lights, you might want to purchase one to two additional fasteners per Rail. That’s to achieve extra support for the full Rail length. How does our grow equipment work with LightRail light movers? It’s a two-part effect and it works with any indoor growing system. 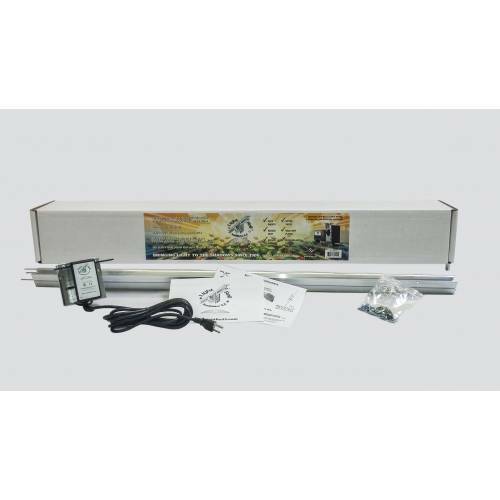 See how this works: Grow Lamp Bravery – Yield as a Verb for Indoor Growing System Results. And, to see how these custom light mover rails specifically work. Really smart for container grow settings or any warehouse setting that has strut channel.